The hormone hCG produced by women during pregnancy triggers a response in the body that allows it to scavenge the body’s energy stores (fat) if less food is available for the mother (since the baby needs it more). This mechanism allows people – yes, even men – to function normally on such a restricted calorie diet. 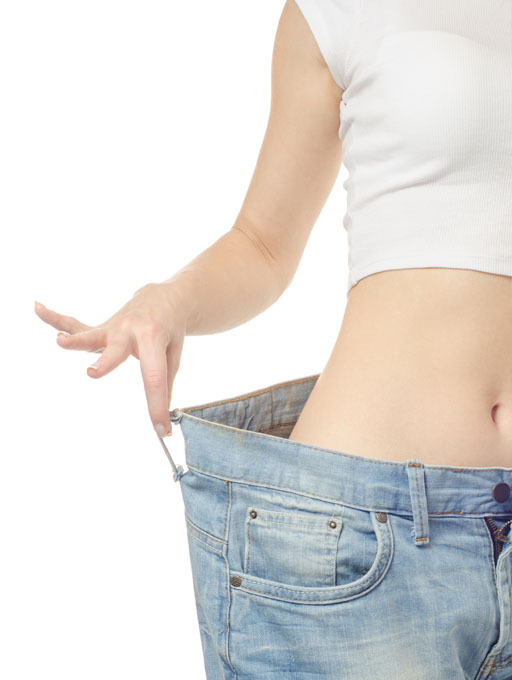 hCG triggers the body to draw from excess fat stores to fuel daily energy needs. The hCG diet prevents muscle atrophy, and acts as an appetite suppressant by stopping the cravings for sweets, starch and junk food. hCG is FDA approved, administered by injection and monitored by our medical advisors here at Sensei Laser. At Sensei Laser and Vein Rejuvenation Center, you will have a confidential consultation with either Dr. Iampen or a qualified nurse attendant, who will gather a history of medical information from you. You will be given a requisition for blood work and a mammography. Your weight will be taken, as well as a confidential before and after photo, and a user journal will be provided to you. You will be given a new supply of hCG and do a weigh-in every week to ensure success of your goals. Many of our clients are on the hCG diet and all that follow the plan are having great success. We are here to help you achieve your weight goals. Your success is our success! For more information on the Weight Loss Grant Program click here.